Office politics is a game we’re all playing, whether we like it or not. It can be seen as a negative – by exploiting opportunities or a situation to advance one’s own career. But of course, there is the plus side of office politics, by skillfully and fairly taking advantage of someone or a situation to promote oneself without causing anyone else harm. Some call it networking, being in the right place at the right time, or just working hard and letting the right people know about it. How employees and employers coexist with each other during the working day directly impacts the culture and efficiency of the organisation and ultimately the personal brand of team members and corporate brand of the business. Are your colleagues always backbiting or running each other down? Is there one person in the office who takes credit where it’s certainly not due? What about the cool boss – the one everyone loves – but who has no authority at all? How different personalities manage their day and how they’re managed by their superiors, makes the difference between a place you’d love to work and a place you’d be glad to quit. Women also have their own set of unique challenges: breaking glass ceilings, finding the balance between family and work life, and being accepted into traditional ‘boys clubs’ can be potential minefields. Psychologist Robert Hogan found two master motives regarding the dynamics of workplace relationships. Make the effort to get along. People achieve more together, and cooperation and friendship make group tasks and activities so much more pleasant. The need to get ahead. Some people are more able to lead than others. As in the wild, this animal instinct to lead the herd means that at some point, the leader’s authority will be challenged. And in the herd itself, there will be those vying to win the leader’s approval. This constant struggle, if not managed correctly, can result in tension, competitiveness, and infighting. A good manager understands that these two master motives are always at play. Turning office politics into a positive means that the team will focus less on each other and direct their instinctive rivalry where it’s supposed to be – at competing businesses. Try to get along and don’t pick sides. Focus on the task at hand and be pleasant to everyone around you, whether you like them or not. 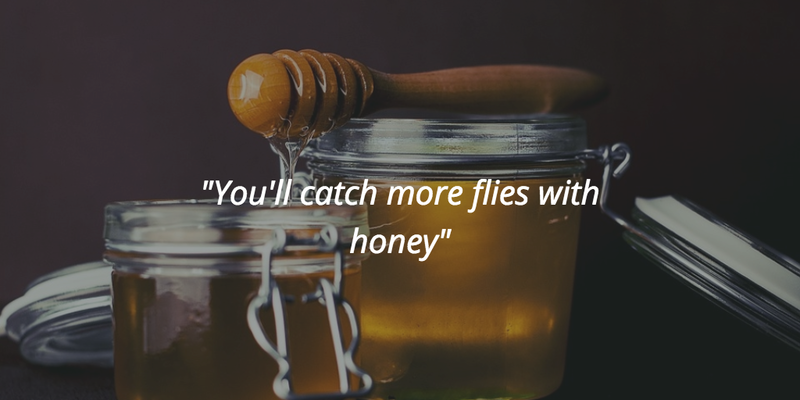 Remember the old saying: you catch more flies with honey. Be the eye of the storm. Don’t talk behind anyone’s back, don’t gossip and don’t spill secrets. Loose lips sink ships. Be dependable. Honesty and loyalty count for a lot. So does following through on whatever you say you’re going to do, it’s your promise. 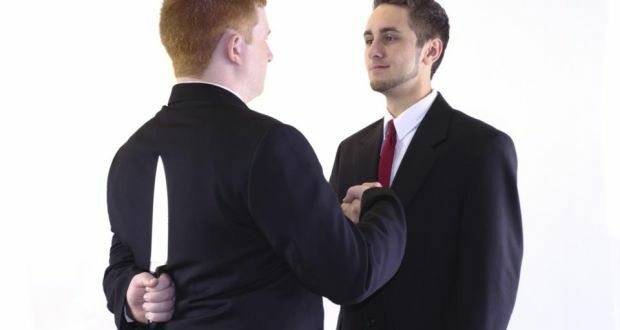 Nobody backstabs the reliable, trustworthy guy. Be that guy. Keep written records. This is essential especially if you work in a politically charged environment. If someone is scoring points by taking credit for your work, you’ll have the evidence to back yourself up. Remember you’re a team, all working together. Anyway, that’s the way it is supposed to be. Foster teamwork, encourage a positive group dynamic and remind colleagues and employees of your common goal. Aim for A & B performers. If you also have the power to let go of troublemakers, do so, it’s a leadership responsibility. If they’re not contributing to the common goals of the business, they don’t deserve to be there. Have the courage to let them go. 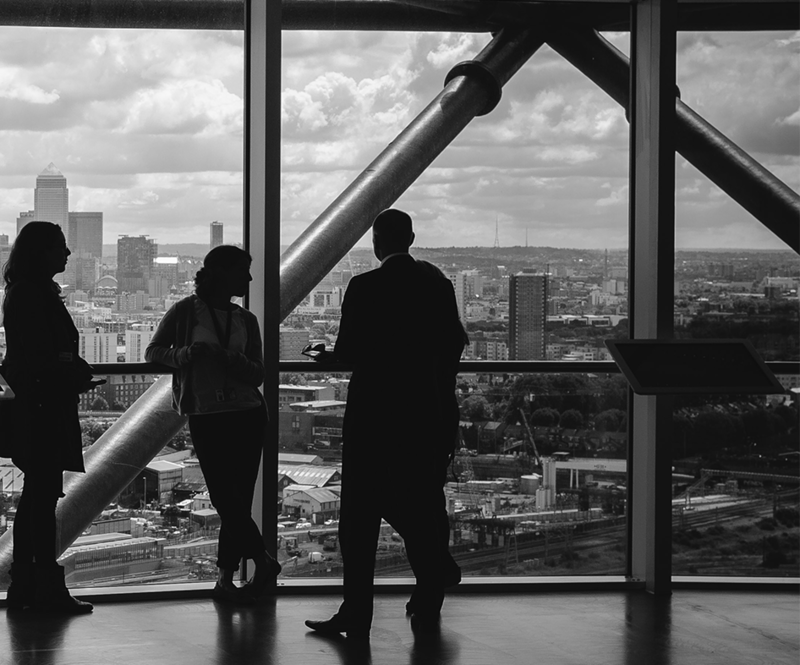 Remember, we can’t avoid office politics but we can turn them to our advantage in a positive way and ensure that these shifting dynamics work for the group instead of tearing it apart. In the final analysis, if it’s not working for you, it may be time to re-create yourself somewhere else.